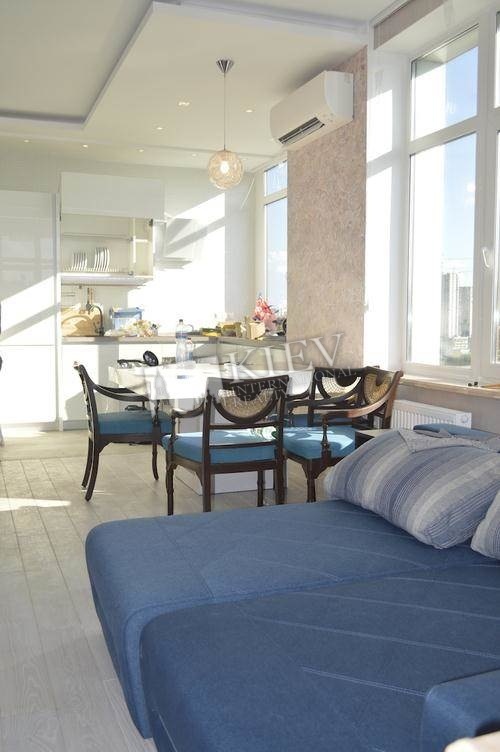 Luxury two-bedroom apartment (86 m2) on Dragomirova 20 in elite living complex "Novopecherskie Lipki." Furniture Optional!!! Dining room, dishwasher, 2 balconies, 2 bathrooms. Security.